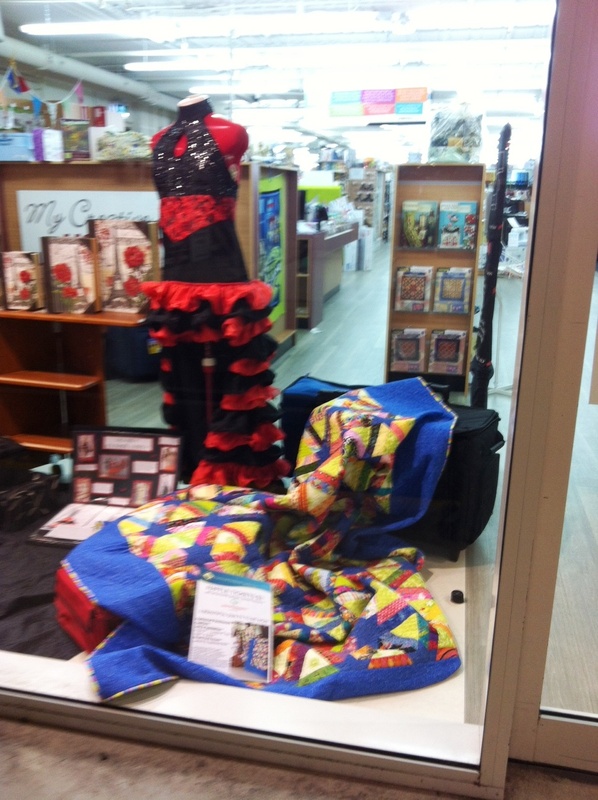 Our Quilts are out and about | Eastwood Patchwork Quilters Inc. 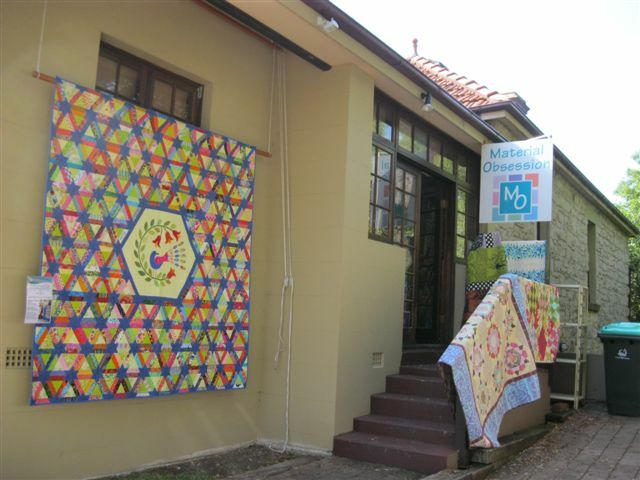 The second prize quilt can be viewed at Hobbysew, Top Ryde. Proceeds from the raffle of both quilts will benefit Special Olympics. This entry was posted in Brush Farm, charity, Eastwood, Eastwood Patchwork Quilters, exhibition and tagged Brush Farm, Eastwood, Eastwood Patchwork Quilters, exhibition, patchwork, patchwork exhibition, quilt exhibition, quilting group, raffle, raffle quilt by eastwoodpatchworkquilters. Bookmark the permalink.